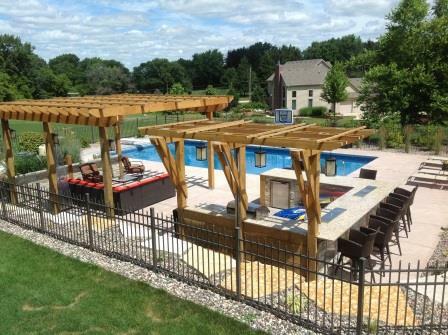 By combining your fence installation ideas together with our experience, Metropolitan Fence is able to create a truly unique and long lasting fencing solution for your home or residential property. All construction projects are completed with top-of-the-line fence materials and all fence accessories. Turn your property into a safe and aesthetically pleasing area where you and your family can relax and enjoy the environment, while being assured of the well being you expect for your residental or commercial fence privacy and property. 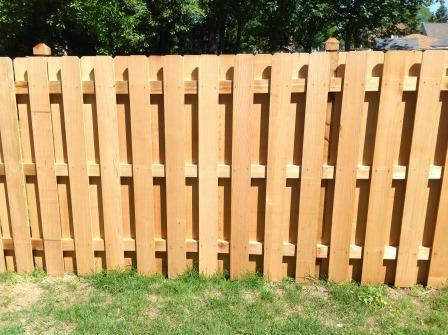 Let us be your fence solution in Milwaukee, Waukesha and all of Southeastern Wisconsin.